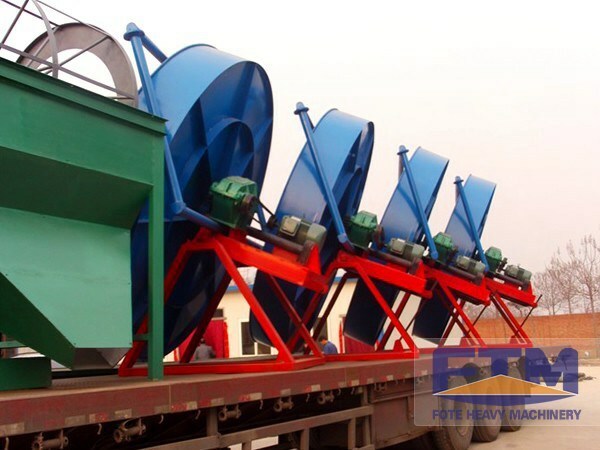 Pelletizer is a special equipment for organic-inorganic compound fertilizer granulation, which firstextrude materials into certain shape, then take polish and further granulation, with advantages of high balling rate (yield can reach more than 85%), highpellet intensity, uniform appearance, as well as goodround degree; pelletizer is suitable for the granulating production line with high particle appearance requirements. Raw materials of organic fertilizer mainlyinclude livestock, lignite, peat, straw, etc. 2. Organiccontent can be as high as 100%, achieving pure organic granules. 3. Making using of characteristic that particulate organic matter can grow upinlaid with each otherunder a certain role, it is not required to add binders during granulation process. 4. 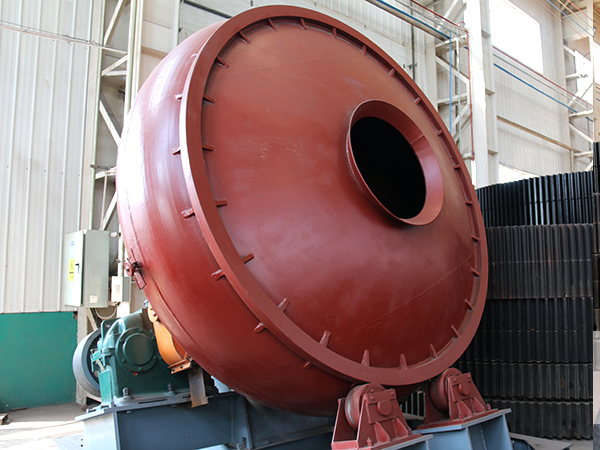 Particles are solid and they can be screened after granulation, reducing drying energy. 5. Organic materialsafterfermentation are unnecessary to be dried, moisture of raw materials can reach 20%-40%.